The “About” page on Etsy isn’t the first thing on your mind when you open an Etsy store. In fact, it is probably the most underestimated page. 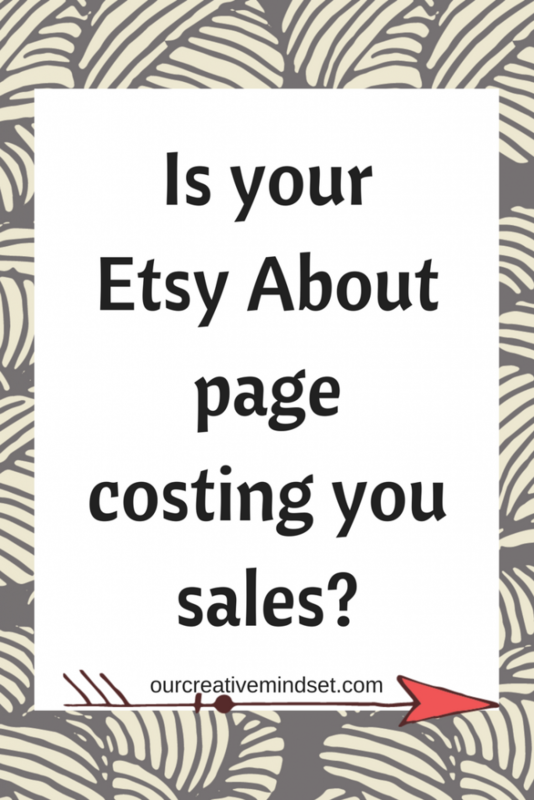 But did you know, that not having a complete “About” page can cost you sales? Why would somebody read an About page? One of the biggest concerns a potential customer has, is the question, can I trust this shop owner with my hard earned money? Especially if there aren’t that many sales yet and the shop is just starting. Do you want to get featured on Etsy? 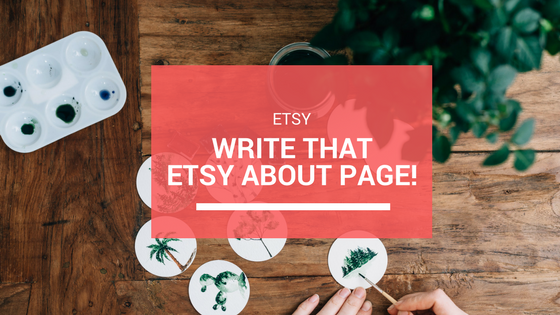 Another reason why you need to create an About page is that it might help you get discovered and featured by Etsy (or others). 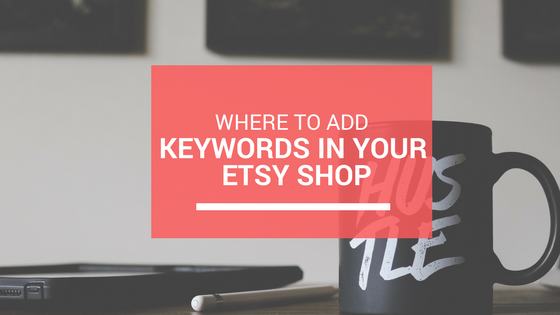 Being featured, for example on Etsy, is a sure way to get more attention, more views, and even more sales. But it’s hard to stand out when you are one of almost 2 million sellers. 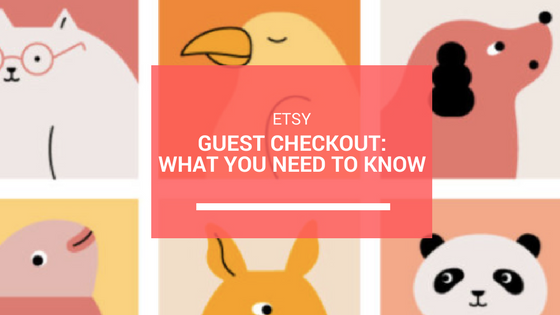 Etsy has mentioned many times that, having a good “About” page has helped many featured sellers, to be chosen for Etsy Finds or Editor’s Pick. If you think about it, how would they know you have a good story to tell if your “About” Page is empty? They are always looking for a good story, and if you don’t mention yours, they will never know.. The “About” page is also the spot where you put your social media links. Even if you don’t get a sale, you can offer a way to stay in touch. In one catching headline, tell your customers what makes your shop unique! Tell more about how your shop started. Why did you start? What triggered you? How did you get the idea? What happened over the years with your shop, what’s worth mentioning? Make sure that others can connect with your story, on a more personal level. Don’t write to much, keep it short enough. In addition to your story, you can always show more off the creative process. If you don’t have a big story, you could emphasize how you create your products. 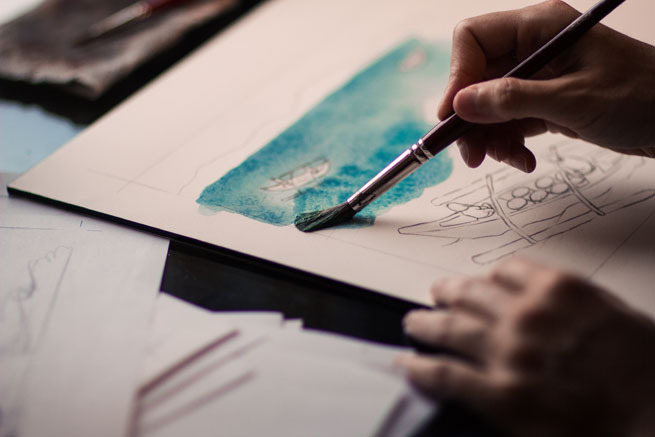 It would be ideal if you showed (high quality) photos of yourself working on your products or a photo, where you show items you use, to create your products (for example, your paint, when you sell paintings). 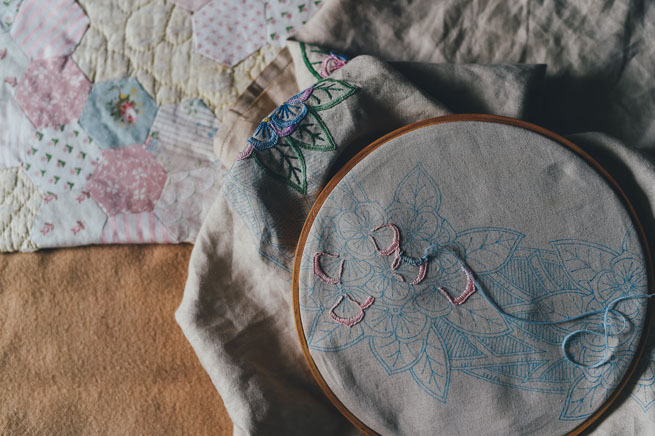 Etsy advises that if you want press coverage your photos have to be professional and measuring at least 1400 pixels wide. You could even upload a video, for example showing your workspace. Show there is a real and engaging human behind the products. Make your story personal, show the person behind the scenes by telling your story and how your store came to be. Use high-quality photos or a create a video of your creative process, workspace or supplies. Show customers you’re trustworthy, by telling your story and showing some of your unique selling points, like awesome customer service or personalized items. Do you have an Etsy shop? Drop your link in the comments!